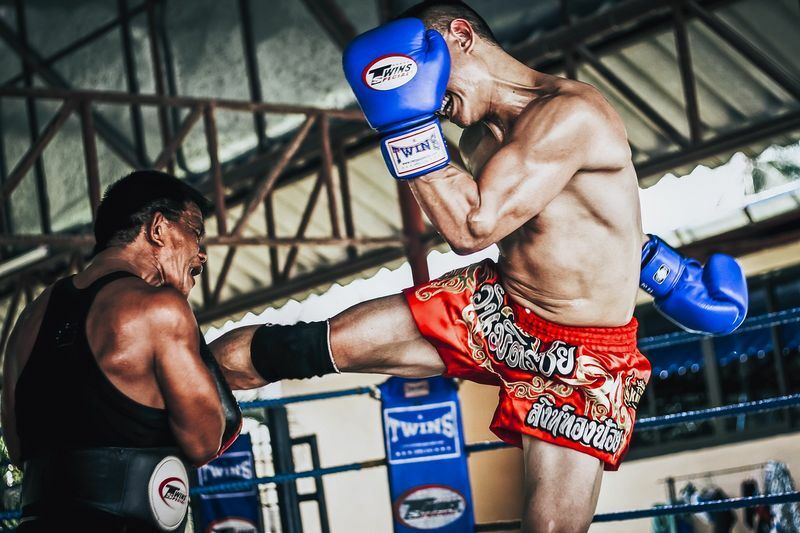 If you’ve been seriously considering signing up for a Mixed Martial Arts (MMA) training camp, chances are, you’ve been browsing the web for useful information that will help you in selecting options that would best meet your needs and preferences. If you’re constantly on the hunt for all things MMA, chances are, you probably already checked out our ‘How to Choose the Right MMA Training Camp’ post that was published at one of our awesome partners’, Pro MMA Now’s site. After sharing that particular post, we received so much positive feedback from MMA enthusiasts and practitioners alike, that it inspired us to create a more comprehensive guide with in depth insights for selecting an MMA training camp. Through this guide, you will learn the 5 simple steps that’ll help you make your decision. You’ll learn how to set the right goals, how to tell if your potential coach is qualified, what is the optimal training class size, and even information on what equipment and facilities you should be looking out for. Aaron of Fight Quality, a resourceful website that offers honest and helpful reviews on a range of fight gear and equipment, as well as advice and tips to help martial artists to get the most of their training. Jack of Pro MMA Now, a comprehensive MMA- focused website that has been serving the mixed martial arts community by helping to promote up & coming fighters and keeping readers updated with the latest from the MMA world & combat sports. Nick & Diane of eudo.org, an organization that seeks to encourage everybody to learn one of the world’s most dynamic martial arts, Judo. It currently has over 4000 members worldwide. Rew of Awakening Fighters, a great company dedicated to promoting female fighters & martial artists. 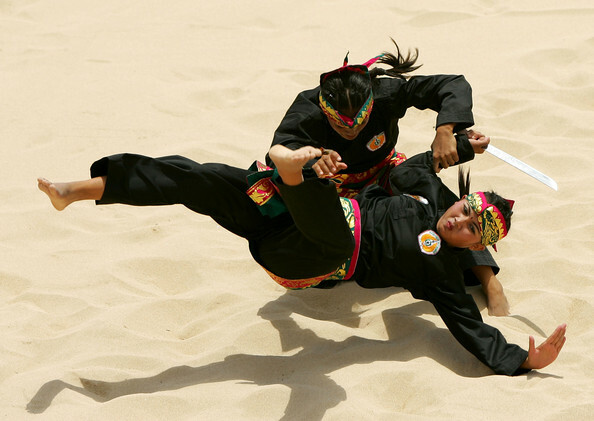 On their website, they host the largest & most comprehensive database of female martial arts athletes in the world. Roberto of Fightbook MMA, one of the web’s best resources for combat sports news from all over the world. The website offers comprehensive & accurate news on MMA, Kickboxing, and Boxing. 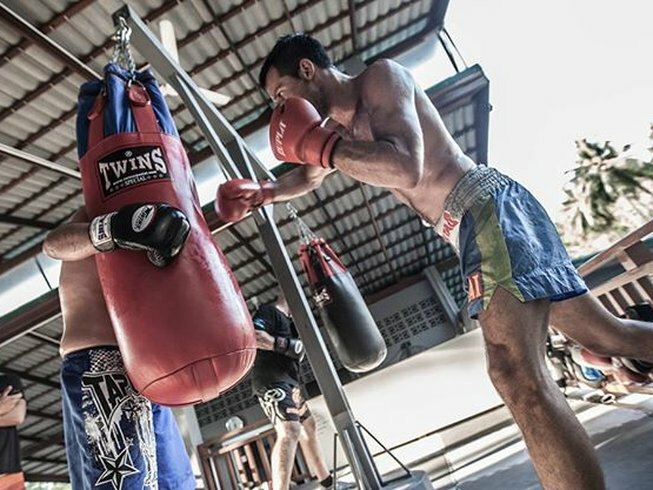 Sean of Muay Thai Guy, a sensational Muay Thai focused blog where Sean, a professional Muay Thai fighter, and champion, invites his blog’s readers to dive deep into the world of Muay Thai and take their training to a new level. Travis of Evolved MMA, a great website that brings you the latest information on MMA fighters and fights. They also provide expert reviews on all of the latest MMA gear. Curious as to what our panel of experts had to say? Browse through and/or download ‘The Definitive Guide to Choosing the Right MMA Camp’. We bet you will learn a thing or two from it cause these guys really know their stuff. So be sure to check it out! Ready to become the world’s next big MMA champion? 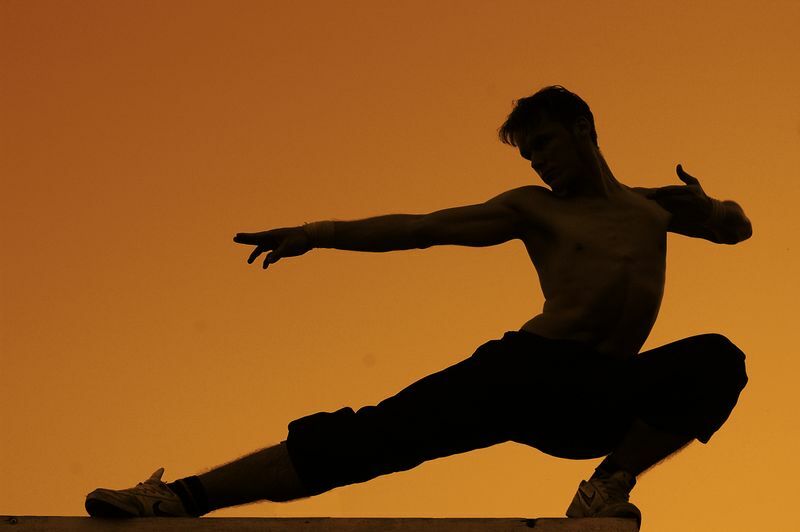 Step up your martial arts skill through a wide selection of Mixed Martial Arts training camps located worldwide! Lystia is the Marketing Manager at Tripaneer, the awesome global theme travel company that owns & manages BookMartialArts.com. She's fascinated by all types of martial arts and can't get enough of observing martial arts moves both on screen & off.